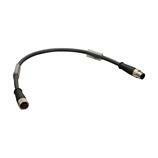 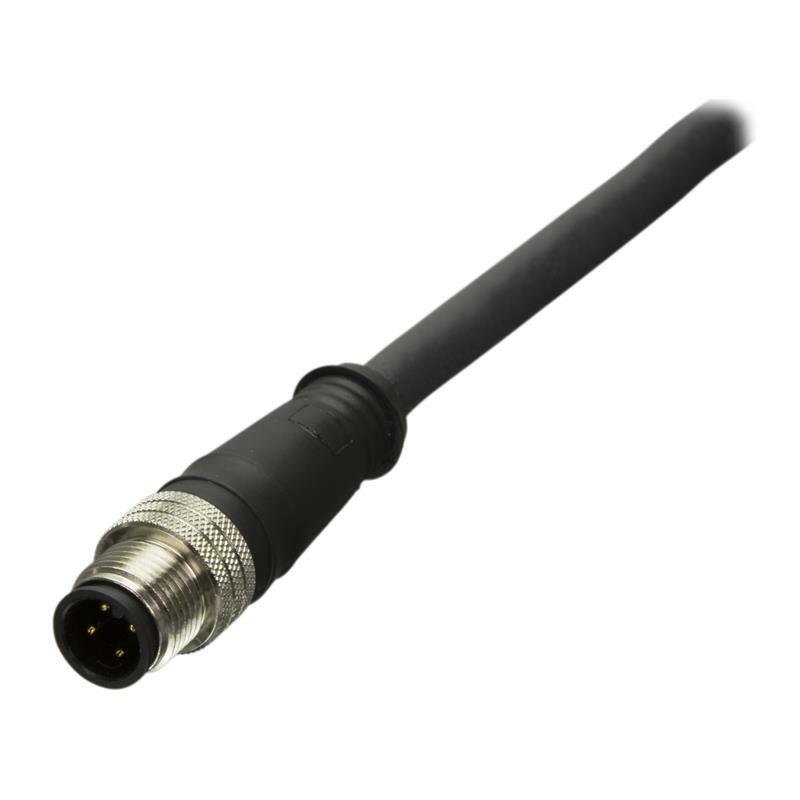 The M12 connection cable E12432 from ifm electronic with straight M12 female 8-pole to straight M12 male 4-pole has a 0.3 m PUR cable. 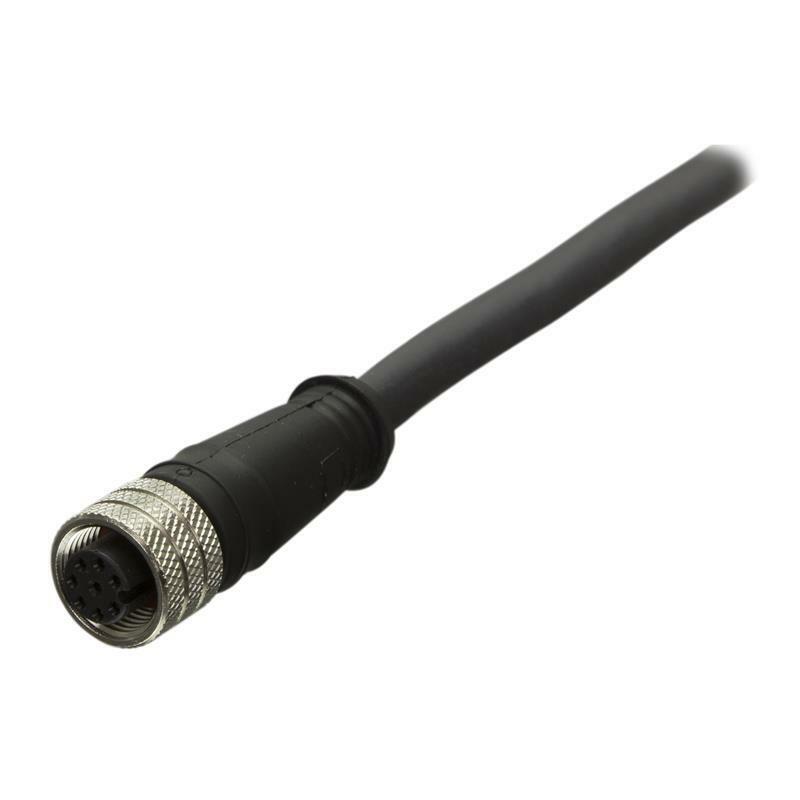 The connection cable is used in particular for the connection of e.g. 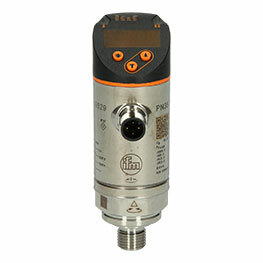 8-pole rotary encoders to the USB IO-Link interface.